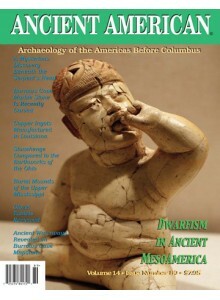 The Ancient American is published four times a year and reports on all ancient findings in the Americas. 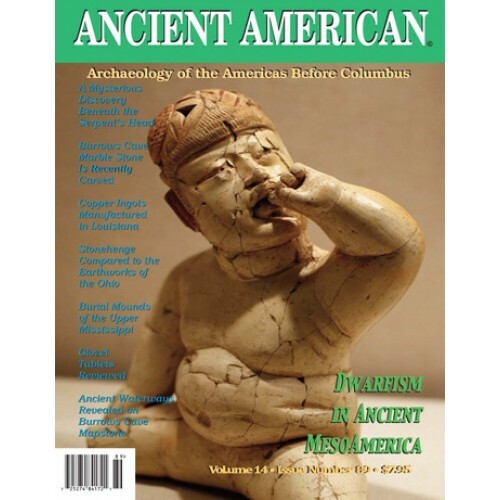 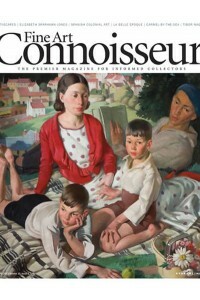 Money Back Guarantee: You may cancel your Ancient American Magazine Subscription at any time for any reason and we will refund the balance value for the unfullfilled copies. 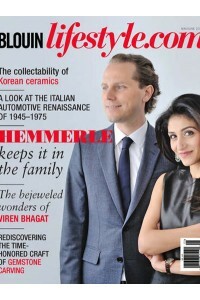 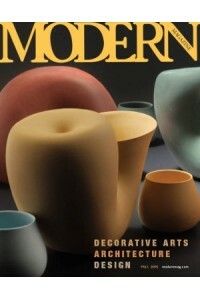 At this special rate, you will save more than 35% off the cover price. 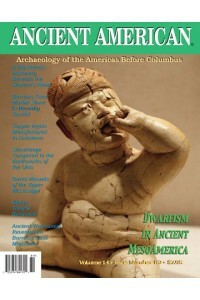 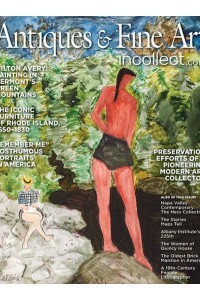 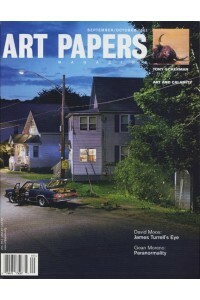 Subscribe to Ancient American Magazine today and read up.